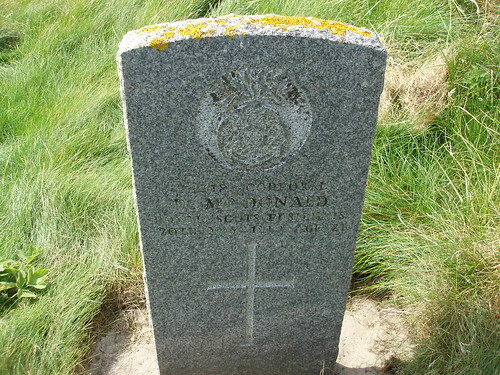 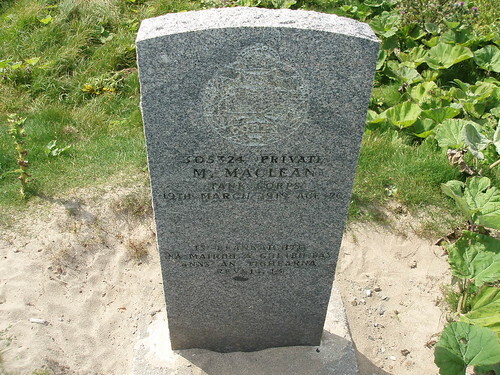 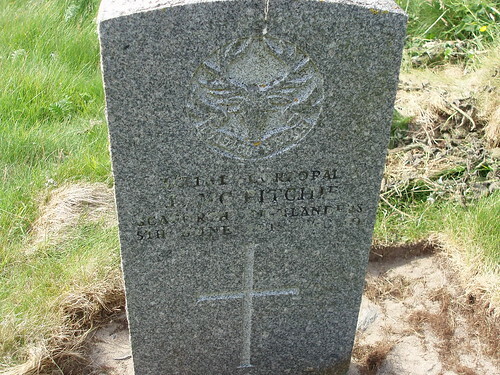 Son of Angus and Annie McLean McRitchie, of 16, Lionel, Ness, Stornoway. 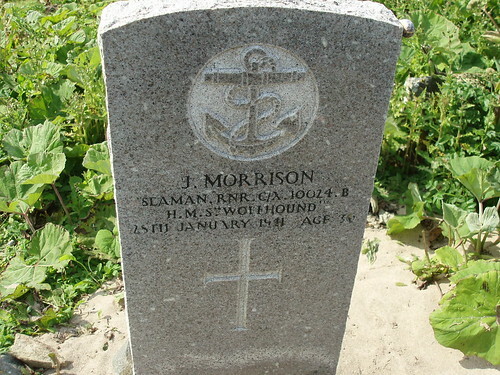 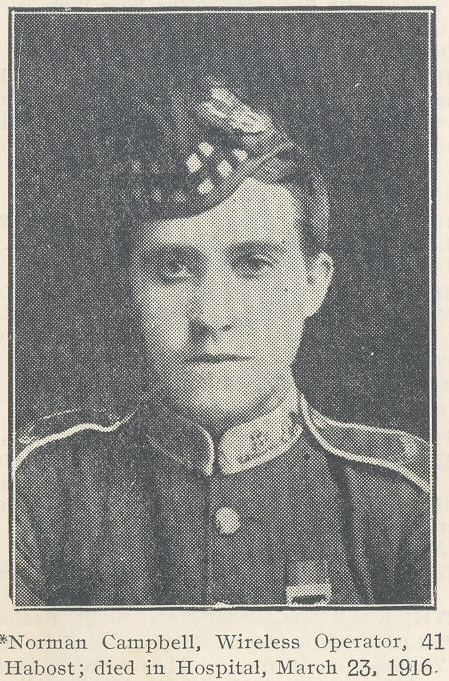 Son of Alexander and Catherine Morrison, of Ness. 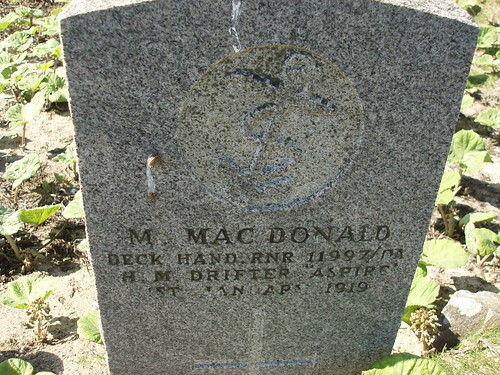 Son of Donald and Annie MacRitchie Maclean, of 24, Swainbost, Ness, Barvas, Lewis. 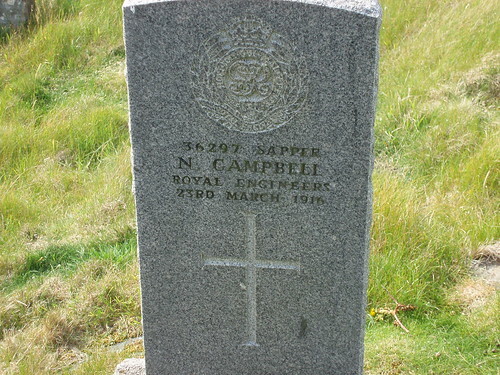 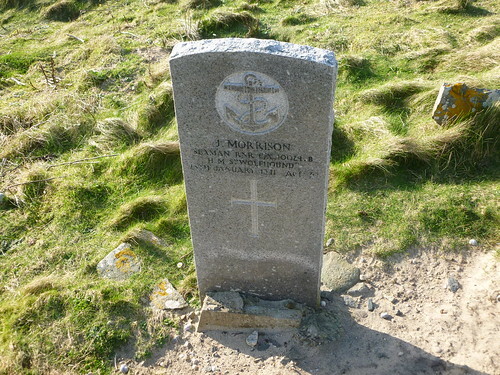 Son of Norman and Margaret MacKenzie, of 16, Ness, Stornoway. 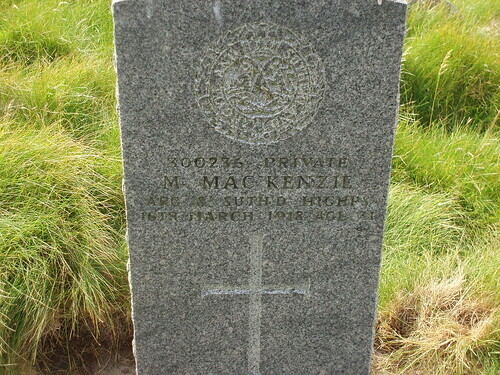 Son of Donald and Maggie McDonald, of 16, Eoropie, Ness, Stornoway.